Bank owned opportunity in Blossom Valley! Don"t wait on this one! 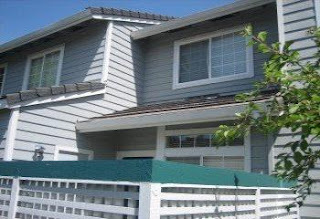 Spacious 3 bedroom, 2 bath with 1 car garage and 1205 square feet of living space. Central AC, private patio, common area swimming pool, and much more now listed for $444,900. You don't want to pass up this great deal in this wonderful neighborhood. Contact me if you are interested in this property or something similar, and we can always find something that fits you.